Did you hear? #TeamBlogalicious – and some lucky Blogalicious contest winners – recently attended Altitude Summit’s 9th conference in Salt Lake City, Utah. What a blast!!! Thanks to all who attended and repped us so well. 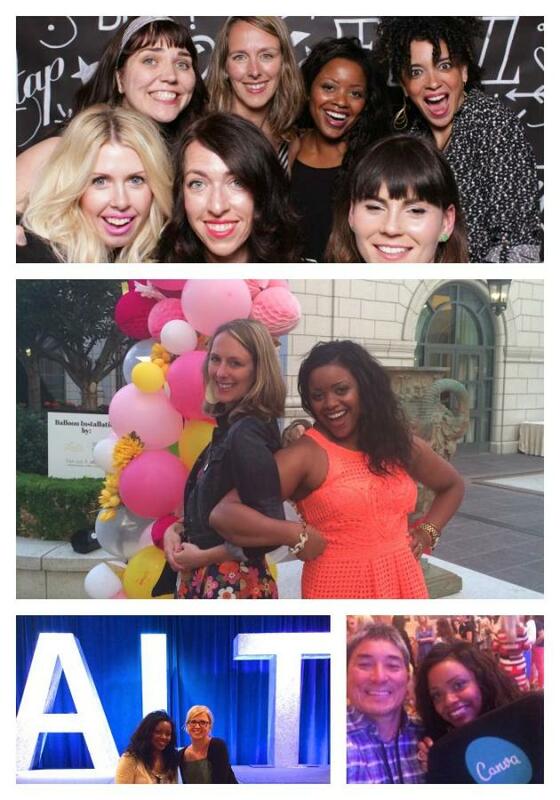 We adore #AltSummit and our fellow #Altees – their creativity, enthusiasm and inspiration so much so that we’ve decided to team up with Alt (and our friends at Latina Bloggers Connect) for … coLAB! This is collaborative project between our three communities. Latina Bloggers Connect (that’s the L), Alt Summit (that’s the A) and Blogalicious, (you guessed it, that’s the B). We’re all teaming up to cross connect our communities to make magic happen. As a Blogalicious community member, you can opt into this inaugural program! If you do, you will be partnered with a member of the Alt or Latina Bloggers Connect communities. And, together, you and your new partner will come up with a fun, collaborative project, large or small — it’s totally up to you. Then, you and your partner will share your project across your platforms, in whatever way you’d like. We will be featuring some of these great projects on the Blogalicious platforms as well as our partner networks social channels. Creating a project (artist/crafter) sold on another partner’s site (shop owner). Are looking for guest posts for your site (or are wanting to guest post on another’s site)! We think this is going to be a really amazing way to make connections , increase your network and expand your horizons, and we want you to be a part of things! We can’t wait to see what kinds of projects, promotions, and friendships come from this program. If you’d like to participate, please fill out this simple form by Friday, July 3rd.